Coin Street Community Builders (CSCB) is a social enterprise and development trust which seeks to make London’s South Bank a better place in which to live, to work and to visit. Since 1984 CSCB has transformed a largely derelict 13 acre site into a thriving mixed use neighbourhood. 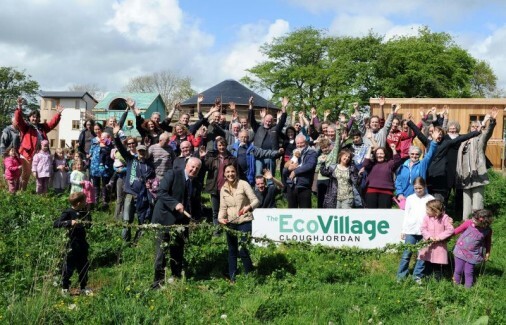 LILAC is a pioneering project which aims to build a community of 20 homes and a common house to high ecological standards using cohousing design principles. We are in negotiations on a site in Bramley, west Leeds which will be owned and managed by Lilac Mutual Home Ownership Society. and, make a positive contribution to its surrounding community. Sherwood Energy Village arose as a result of the closure of Ollerton Pit in 1994, which was compounded by the subsequent closure of two textile factories. By August 2007, the site of the old pit had been transformed. 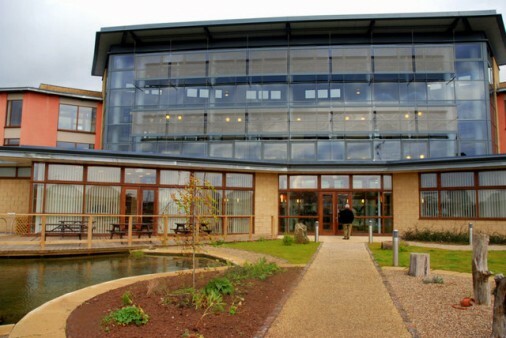 More than half occupied by commercial development in modern buildings incorporating sustainable building techniques and energy efficiency measures. 1500, mainly local, people are now employed on the site, far more than were employed when the pit closed. Houses, comprising 13 different house types, with eco homes “excellent” rating as minimum, are currently under construction in a neighbourhood which abuts existing housing and is linked to the high street, which is now fully occupied by shops and commercial businesses. The site also incorporates recreational areas including a central park on the former pit head. 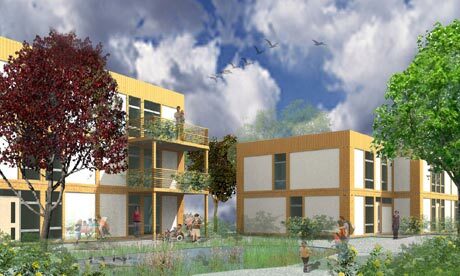 The ZEDfactory are the architects of BedZED, the UK’s first and largest Zero Energy Development. 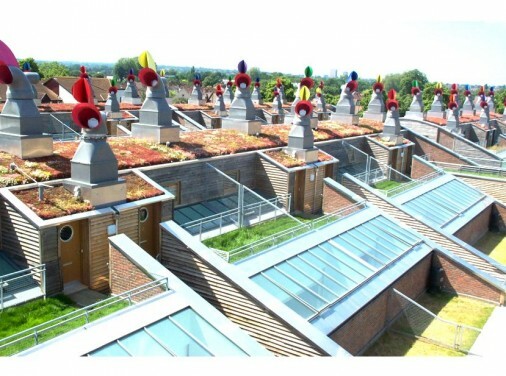 Completed in 2002, BedZED has create a thriving community in which people enjoy a high quality of life while living within their fair share of the Earth’s resources. 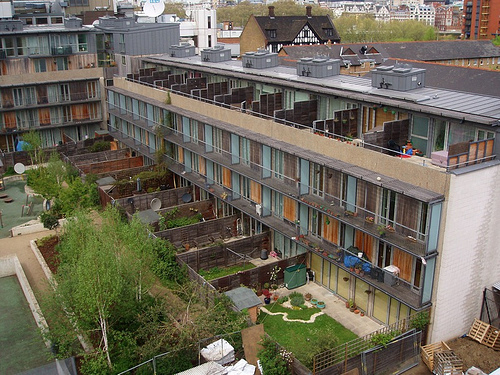 The mixed-use development was awarded the RIBA Sustainability Award 2003 and shortlisted for the Stirling Prize 2003. The ZEDfactory is a leader in the field of low carbon architecture. Our designs for zero carbon developments, from individual homes to large-scale urban masterplanning, are sought out by clients around the world. Urban Splash is a British company which regenerates decaying industrial warehouses, mills, Victorian terraced houses and other buildings. These buildings have mainly been converted into housing (apartments and penthouses). The company has also constructed new build developments. The company are known for taking on difficult sites and projects that other developers will not, such as the Budenburg Haus Projekte in Altrincham, Park Hill, Sheffield, Saxton Gardens, Leeds, the Chimney Pot Park in Salford and Lister’s Mill in Bradford. They also place emphasis on design, employing well respected architects such as Foster and Partners, ShedKM and Glenn Howells. 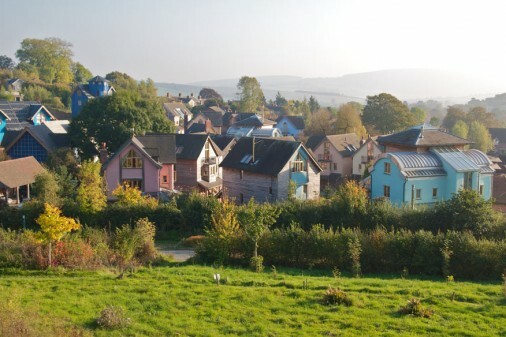 The Wintles in Shropshire is an ‘eco-village’, a housing development with features such as a super-insulated timber-frame structures, solar panels, and carports behind the houses so there is no traffic in the village itself. There are also pedestrian and cycle routes connecting the village to the centre of Bishop’s Castle. The concept is simple: learning from traditional village patterns they design new villages along similar lines so that they are pleasant and convivial places to live in. Their houses are eco-friendly, use very little energy to heat and are arranged around village greens. They also believe everyone should be able to grow their own food so they provide allotments. 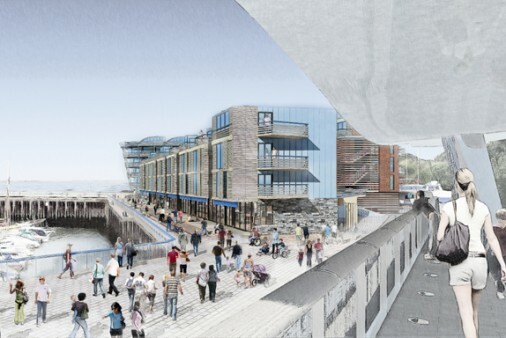 Our aim for the ATMOS project is to bring together these threads, combining elements from all of the above in a ground breaking, mixed use, mixed tenure truly sustainable development: incorporating sustainable transport, renewable energies, employment, open space, listed building refurbishment and housing.